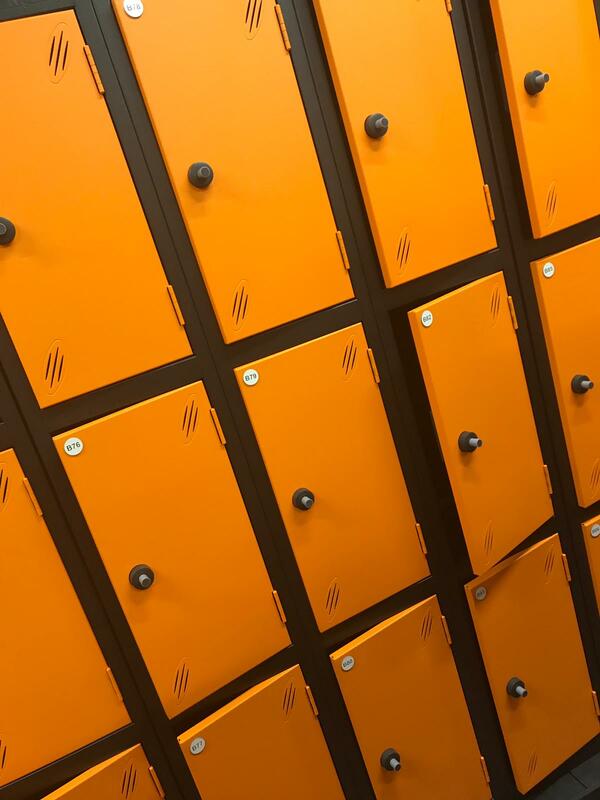 Modern Theme parks such as Alton Towers, Legoland and the Disney parks across the pond all utilise the latest in smart locker technology. 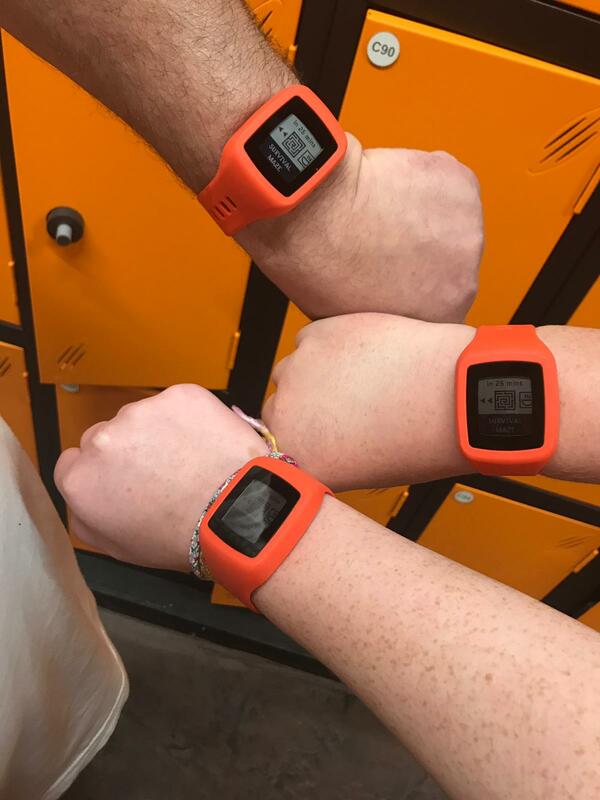 Not only providing the most advanced security for lockers but incorporating their digital locker key into RFID enabled smart bands that can be used for multiple applications such as purchasing gifts in shops, paying for meals and fast tracking on your favourite rides. 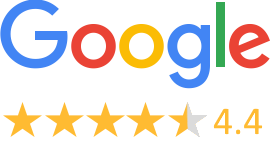 So, when we were approached for the new The Bear Grylls Adventure Park in Birmingham. 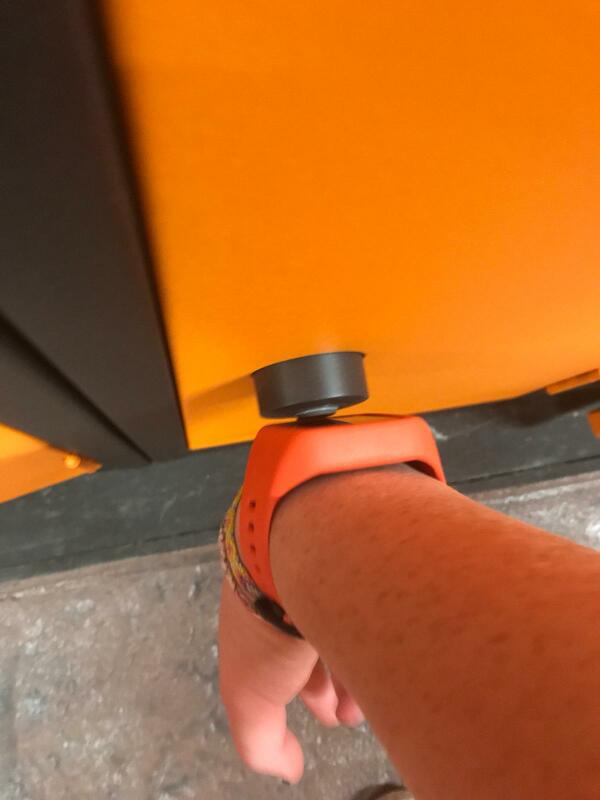 An RFID smart locker was the best choice. 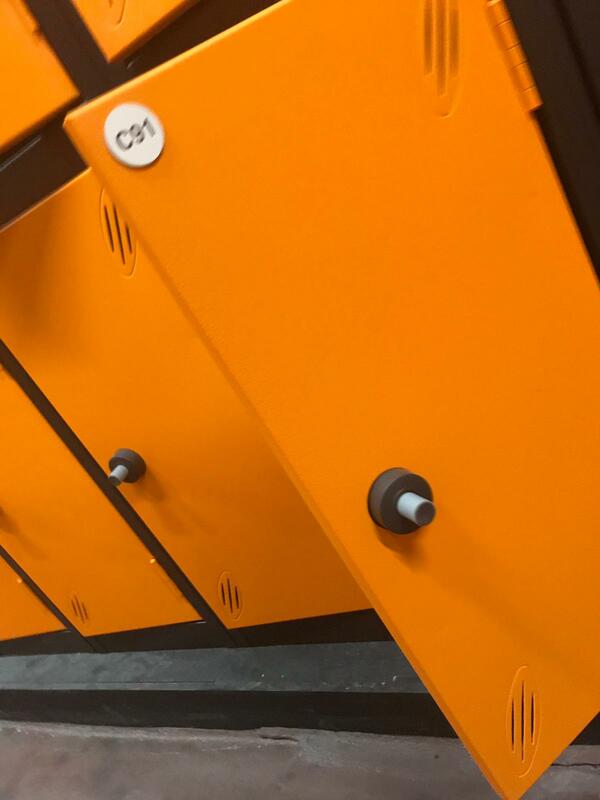 As this is a non-standard fit lock for this locker, the doors were custom cut to fit the Gantner lock, with a spacer added to stop interference between the RFID tag and the metal locker surface. 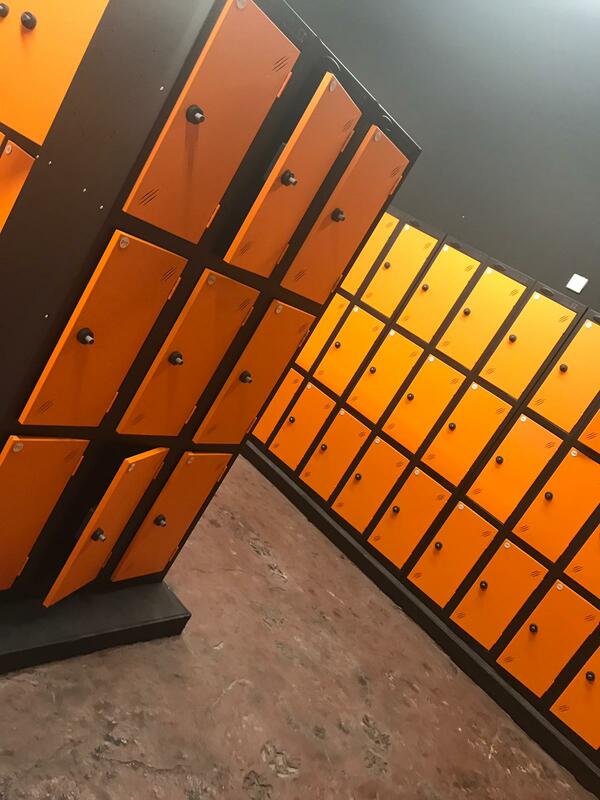 The colours chosen were a vibrant orange which stood out well against a black frame and were picked to match in with the theming of the rooms with which each bank of lockers is situated.